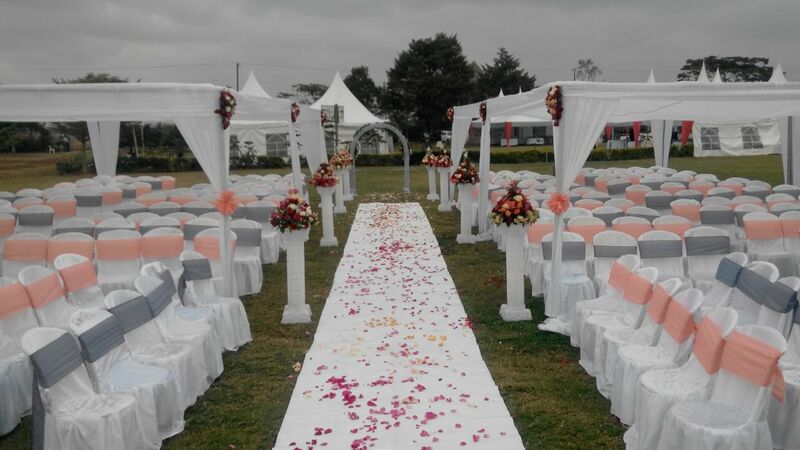 BTL – CICC offers wedding experience. 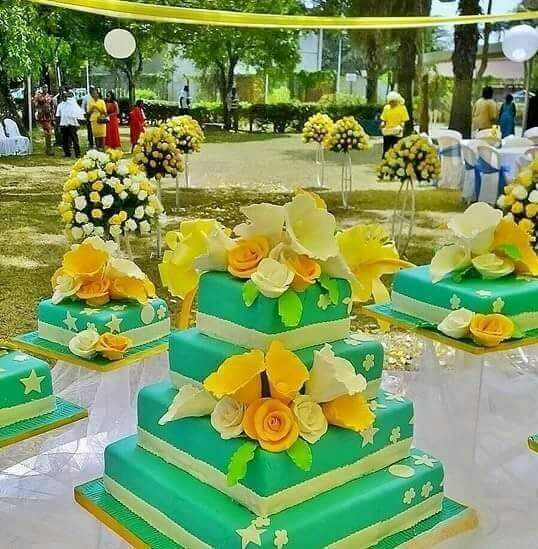 The offers include wedding planning, wending grounds, photo shot sites, tent, seats and decoration, honeymooner chapter and catering services. 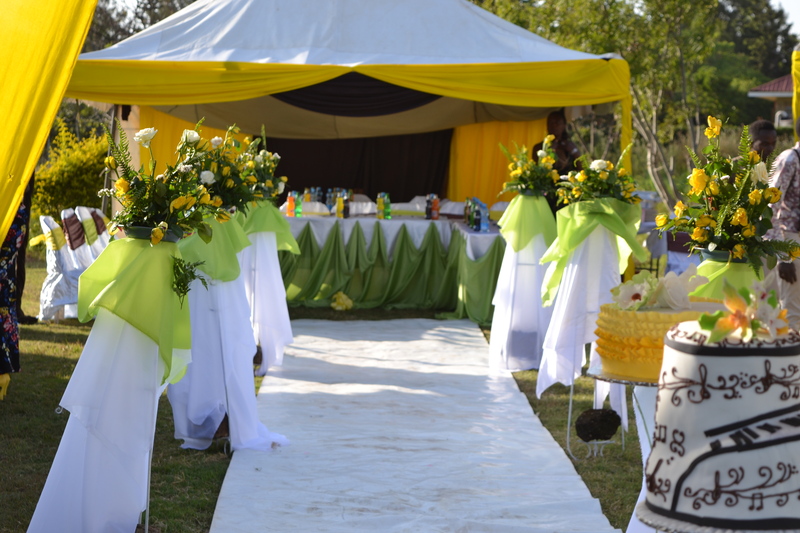 Standard wedding package @ Ksh. 485,000.00 for 400 pax. Superior wedding package @ Ksh. 897,750.00 for 500 pax. 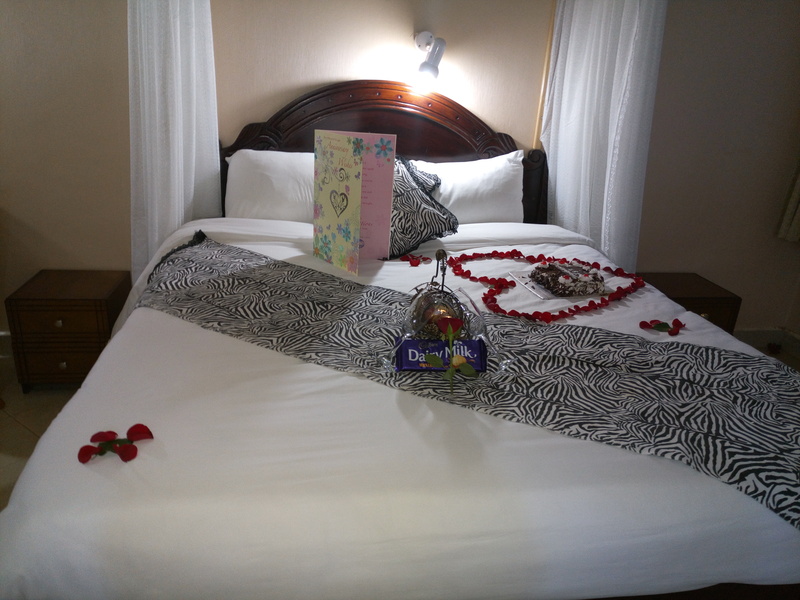 Honeymooner package @ Ksh. 25,400.00 for two nights. Cake package 1 @ Ksh. 70,000.00 for 20 kgs. Cake package 2 @ Ksh. 50,000.00 for 12 kgs.